The LD300 Series is a complete line of smart transmitters for differential, absolute, gauge, high static differential pressure and flow measurement as well as models for level, remote seal and sanitary applications. The LD300 Series is a robust and highly reliable solution for your process. 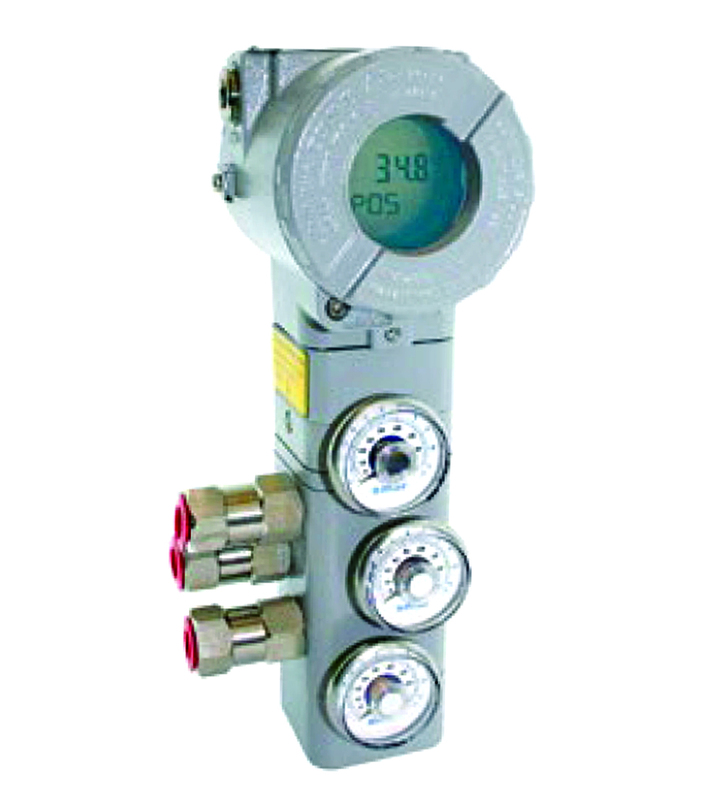 For flow measurement, the transmitter offers user selectable square root function making it suitable for commonly used flow sensors. The large acceptance of the LD300 line isdue to the use of a capacitive cell as pressure sensor, which keeps the digital signal from the pressure reading up to the transmitter output, increasing the device accuracy and stability. For applications requiring the highest accuracy, the LD300 series offer the model L1, with 0.04% accuracy. Three options of communications protocols for configuration, monitoring and diagnostic are available: HART®, FOUNDATION™ fieldbus and PROFIBUS PA. 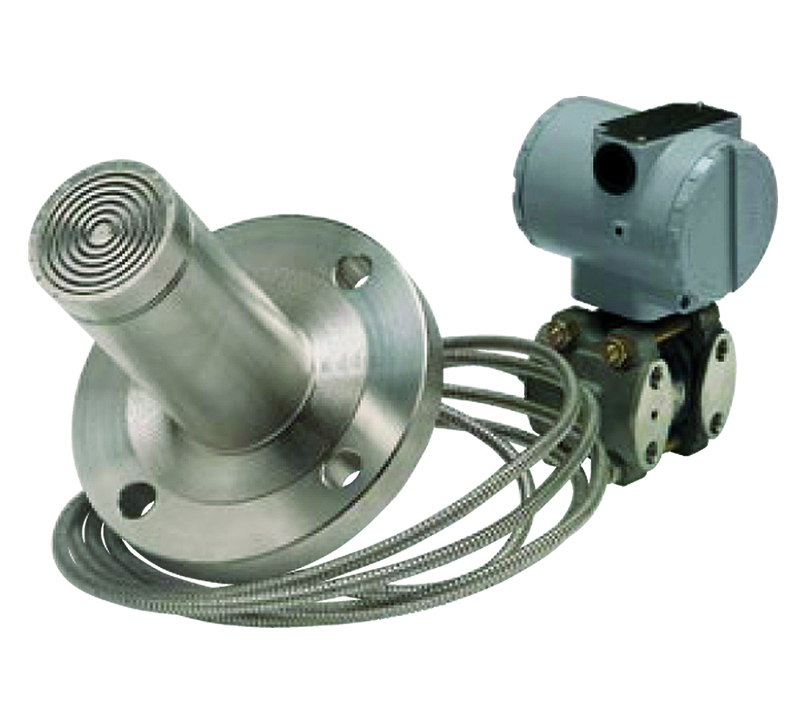 The LD400 Series is a complete line of smart transmitters for differential, absolute, gauge, high static differential pressure and flow measurement as well as models for level, remote seal and sanitary applications. The SR301 series is a complete Remote Seal line, which is coupled on the pressure transmitters to meet different applications such as very high or very low temperatures, areas of difficult access or with too much vibration. 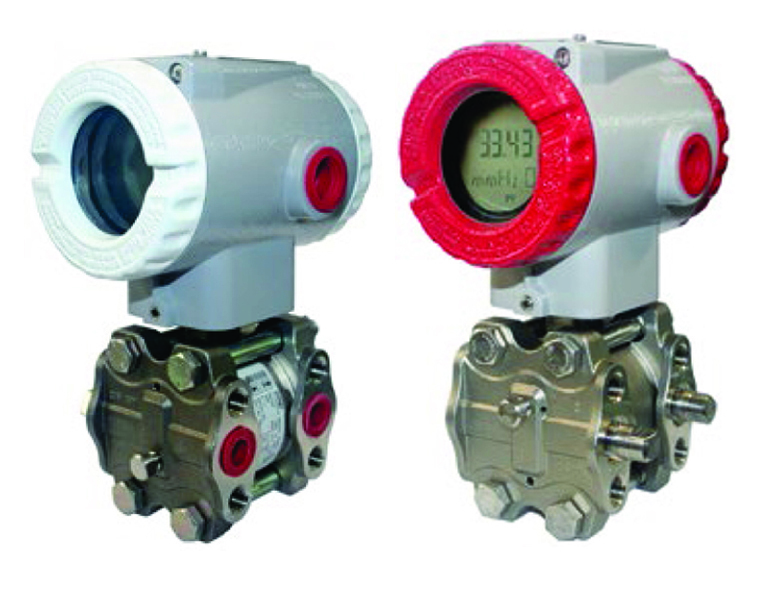 The FY300 Series converts the input signals to pressure values, for the valve actuator to move its stem to the more appropriate and accurate openings, in order to carry out adequately the process control strategies. The FY300 Series is available in 4-20 mA or HART®, FOUNDATION™ Fieldbus, and PROFIBUS-PA technologies. 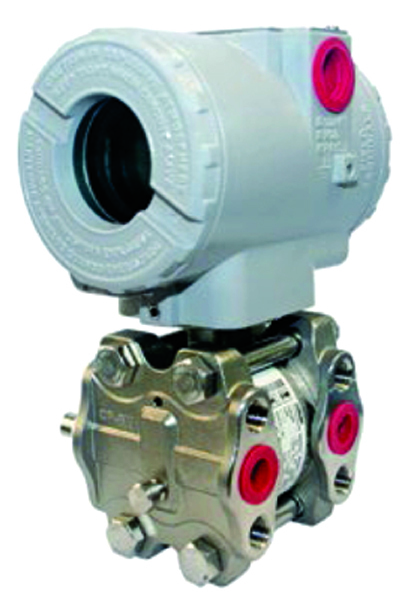 The valve position is measured by a magnetic sensor, without physical contact. The FY300 series presents a local magnetic sensor assembly, or remote mounting up to 20 m cable length for applications involving severe vibration, high temperatures or difficult access.